of our inner workings in imagery reveals just as much about our outer worlds, our beliefs and lifestyles.What follows is an overview of the evolution of anatomical knowledge and the visual documentation that has inspired physicians and public alike. 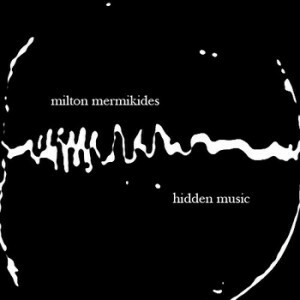 “Hidden Music” is a collection of electronic works using compositional systems to translate physical phenomena of the biological world into complex mesmeric soundscapes. Source material include the DNA, color and shape of microbacterial colonies, the population of blood cells during leukaemia treatment, the shape of the coronal suture of the human skull, tree-rings, MRI scans of the human brain and the passage of molecules through the cell membrane. Released 24 August 2011 All compositions and programming by Milton Mermikides. The exhibition ”Leonardo Da Vinci: The Man, The Inventor, The Genius” has been hosted in more than 20 cities in the world over the past few years and we now welcome it in Athens until the 16th of February 2014 where we will admire an illustration of various aspects of his life and his work. The exhibition includes more than 40 interactive, three-dimensional models of inventions and machines: flying machines, models based on hydraulics and the mechanical sciences, as well as, military equipment. For more info, check here! Medicine, Anatomy and Music collision in the song of Sivu “Better Man Than He”. UK based musician Sivu, lay in an MRI scanner at St. Barts Hospital London for hours while repeatedly singing his song,”Better Man Than He.” The real-time MRI footage shows the sagittal section of Sivu’s head as his mouth and tongue move to each word. The video also combines some coronal journeys through Sivu’s face and 3D volume rendering of his entire head. The video was created with the help of doctors Marc E. Miquel and Andrew David Scott at St Barts. Opening reception of “The Romantic Disease: An Artistic Investigation of Tuberculosis” – a brand new solo exhibition by Anna Dumitriu showing installations and sculptures made with strains of mycobacteria, transformed historical artefacts, and textiles that our reveal the complexities of Tuberculosis (TB) and our responses to the disease. The show explores the strange history of TB from artistic, social and scientific perspectives and covers subjects such as superstitions about the disease, its literary and romantic associations, the development of antibiotics and the latest research into whole genome sequencing of bacteria. Artworks in The Romantic Disease” are made with a combination of textile art and biological matter including strains of Mycobacterium vaccae, M. bovis and M. tuberculosis that have been sterilized prior to exhibition. Re-crafted historical artefacts and objects are added to the mix. For example, Dumitriu has developed a series of textile installations stained with bacteria dyes patterned using antibiotic ‘resists’, which focus on how early ‘antibiotics’, such as Prontosil, were derived from chemical dyes. 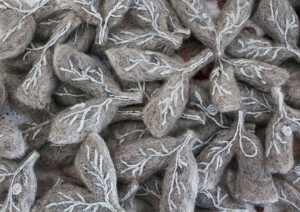 For ”Where there’s dust there’s danger” she has created a series of tiny felt lungs from wool and dust into which she has incorporated the DNA of killed Mycobacterium tuberculosis produced in a Containment Level 3 Laboratory (the highest level for handling bacteria). Around a century ago dust was incorrectly thought to be one of the primary causes of the disease. Amongst the altered historical artefacts an intricately carved and engraved Pneumothorax Machine can be found, previously used to collapse lungs of unfortunate patients ‘to give them a rest’. The exhibition has been developed through Anna Dumitriu’s ongoing artist’s residency at The University of Oxford with the UK CRC Modernising Medical Microbiology Project, and is funded by The Wellcome Trust. There will also be a major one day symposium on World Tuberculosis Day on 24th March 2014. with key speakers in the field of TB and press conference will be held at Waterman’s for World Tuberculosis Day on 24th March. The latest research into this disease, which currently affects one third of the World’s population, will be discussed in a highly accessible way. As well as the exhibition and symposium, The Romantic Disease has an ‘open lab’ workshop with Anna Dumitriu, Dr Simon Park, Dr Melissa Grant and special guests. This will run on five Saturdays, 11am – 5pm, on 15th and 22nd February, 1st, 15th and 22nd March 2014 and visitors on those days will see the group at work in the gallery. The anatomist and physician Andreas Vesalius rebelled against the medical establishment to set groundbreaking new standards for modern anatomy. 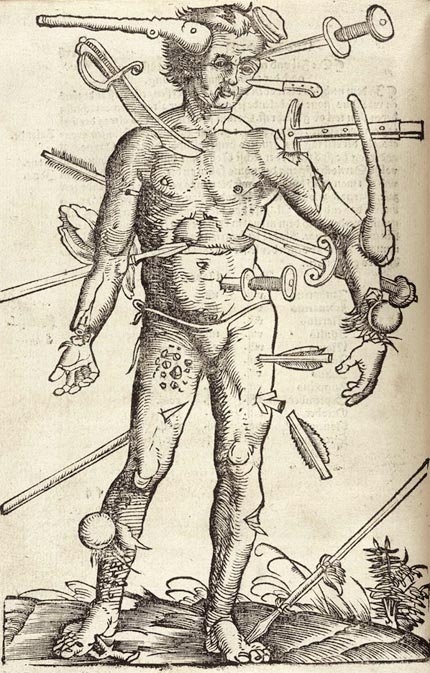 you want to learn more about how Vesalius’ dedication to scientific inquiry, his passion, and his perfectionism made his work unforgettable? 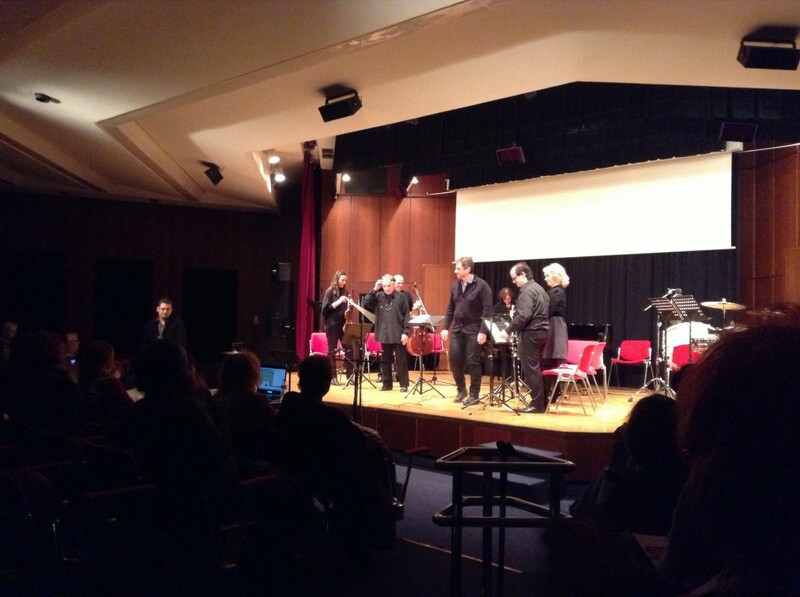 “Brainswarm” of Professor Leontios Hadjileontiadis was presented for the first time in Goethe Institute, Athens, Greece. in real time, information from the music director (both from his brain signals as well as from his movement) with the music from the instruments. 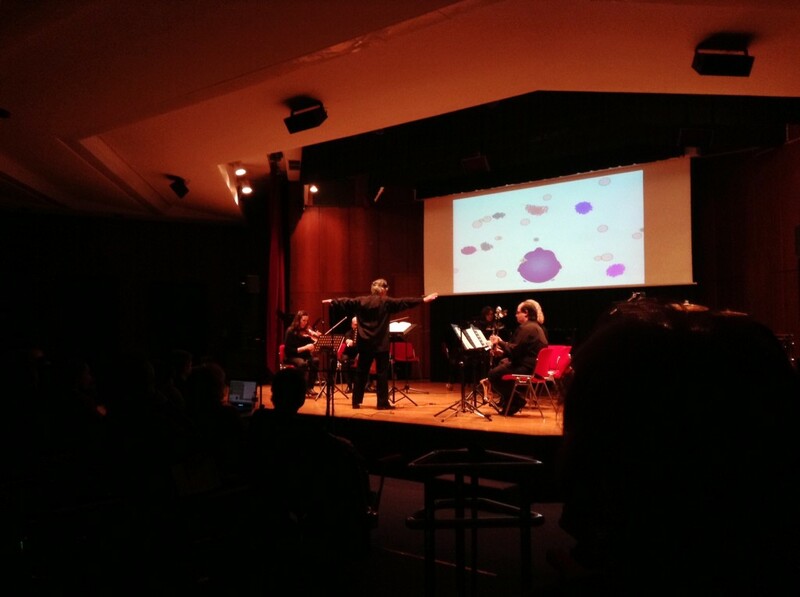 This is the point where music meets biomedical sciences. For more info about the program of the concert (article in German and Greek), check here.